‘Mad Mike’ Whiddett has been pushing the limits of speed since boyhood. If you’ve followed this guy’s career, you really shouldn’t be shocked by his outstanding success. Who is Mad Mike Whiddett? What’s next for Mad Mike Whiddet? Now, his drifting prowess, big-brand sponsorship and crazy rotary-powered cars have together earned Mike the accolade at New Zealand’s very own Drift King. Here, we lift the helmet visor and take a good look at the man who’s one of the few to have revved up a world-class, pro drifting career. Mike was a thrill-seeking child – his need for speed was evident when he used to pelt downhill on his tricycle. 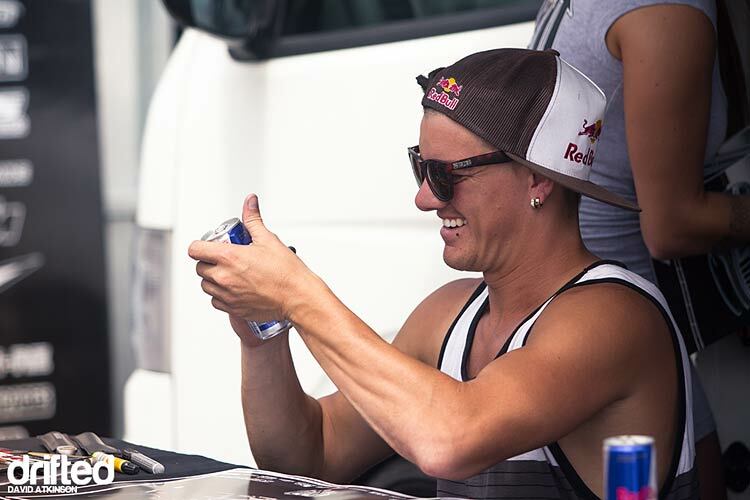 A few years on, he discovered the rush of BMX, then as a teen accelerated to freestyle motocross. This was when the ‘Mad’ was added to Mike, thanks to his tricks, designed to impress onlookers. They lapped up his showmanship. In late 2006, he swapped two wheels for four, and began his journey into pro drifting. Little did he know at the time that this move would be the catalyst to snowball his career. Mike continues to be driven by a relentless thirst for achievement and showmanship, wowing crowds and fans around the world with stunning performances, both on the track and mountain passes. 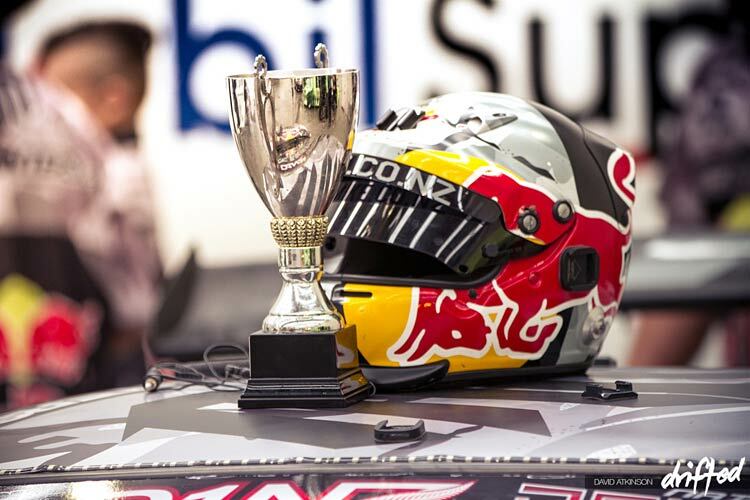 Throughout his career, Mad Mike Whiddett has claimed many victories, including the first ever drift driver in New Zealand to win an award from the Motorsport New Zealand for Outstanding Achievement. 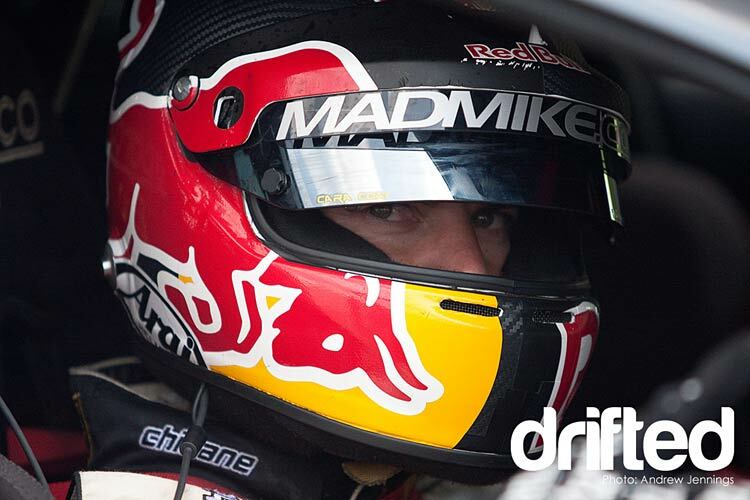 He has also taken the Goodwood Festival of Speed by storm, as one of the first drifters to race in the new category. Is it any surprise that global names like Red Bull, Mazda and Nitto Tire are sponsoring him? Not only that, but we’re captivated by the cars Mike builds and unleashes on to the drifting scene. Mike’s custom-built beasts are a wonder. 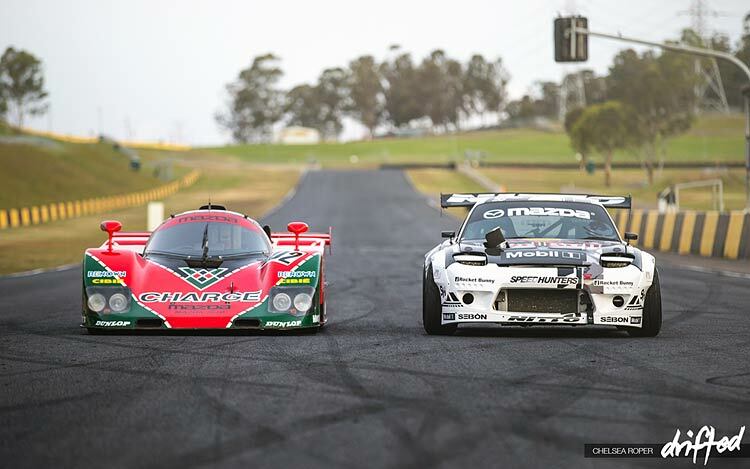 They’ve blown drifting fans away with their unique rotary engines and wild styling. Even as a young lad, he wanted to get his hands on a rotary engine – the first time he heard its sound, he set his sights on getting himself one! He was just nine. 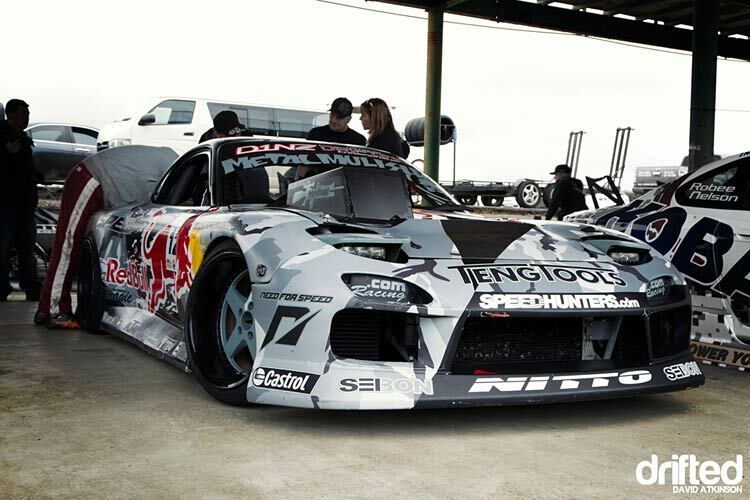 Join Mad Mike as his competes in Humbul – TCP Magic of Japan’s tuned Mazda RX7 at Formula Drift Ebisu, Japan. Kiwi drift driver Mad Mike Whiddett and his newest – and arguably craziest – addition to his Mazda factory-backed stable of machinery yet, a Mazda MX-5 named Radbul. Several of his cars have even been immortalised in video games like EA Games’ Need For Speed Shift Unleashed and Project CARS. These games are probably the closest we will get to driving Mike’s amazing cars. Want an instant hit of drifting action? Try our free to play drifting games. 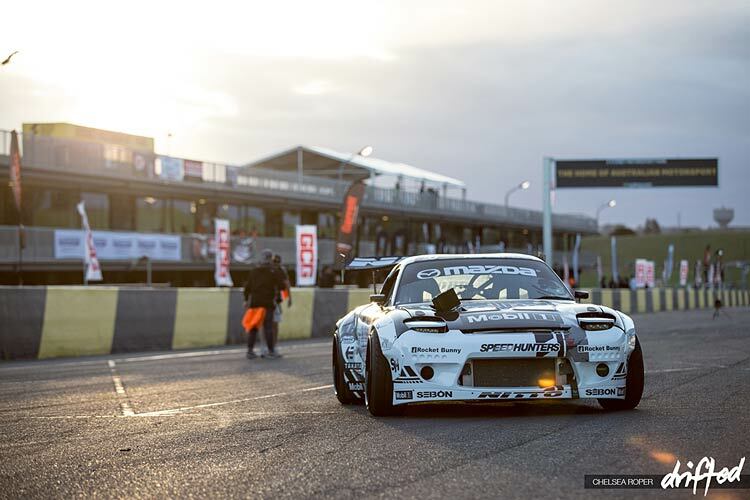 There’s no doubt about it – Mike is one of drifting’s best entertainers. He’s taken on drift projects that show off his skills and leave us wanting more. 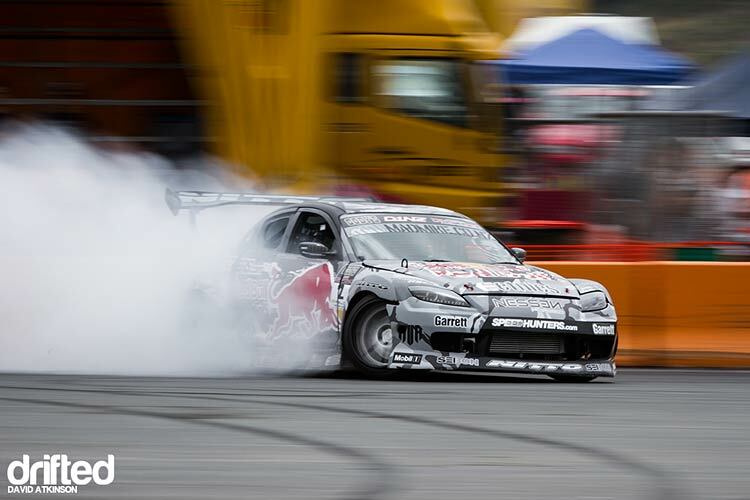 In 2012, Mike created Red Bull Drift Shifters – a pin-ball inspired drift track in Auckland! The Conquer the Crown project was a global online sensation. In 2013, Mike drifted 47 corners of the Crown Range Road – a 10km stretch between Wanaka and Queenstown, and New Zealand’s highest road. Another of Mad Mike Whiddett’s adrenaline-inducing rides is Conquer the Cape, when he drifted his Mazda RX8 BADBUL around South Africa’s Franschhoek Pass in 2016. Mad Mike Drifts BADBUL Around the Franschhoek Pass | Conquer The Cape. Perhaps not as exotic but still iconic, is his drifting of the notorious Magic Roundabout in Swindon, UK. Take a look – you’ll see what we mean. If this wasn’t enough, Mike sheds the ‘Mad’ prefix when he’s focusing on his sign writing and graphic design company. 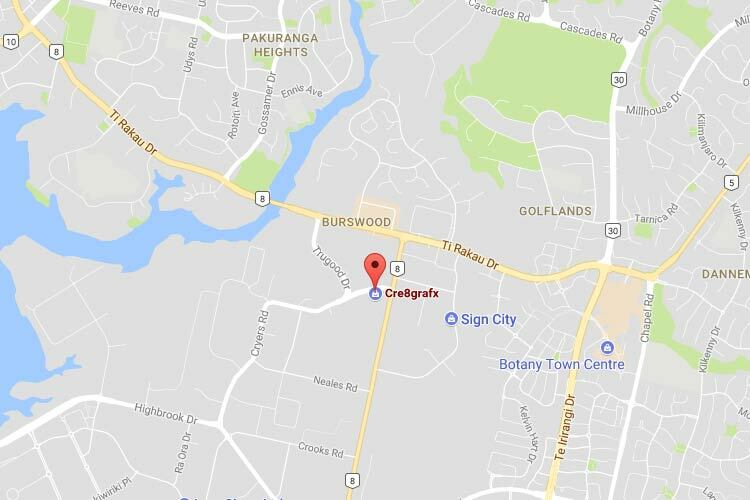 Alongside his international drifting career, he’s been building his Auckland-based business, CRE8GRAFX, since his early 20s. Mike’s year-round international drifting schedule is tight. He is involved in a lot of interesting events including the Goodwood Festival of Speed in 2017. We will do our best to keep you up to date with the latest coverage of Mad Mike and his crazy cars. Thank you for reading our article and if you have any feedback i’d love to hear it in the comments below. Don’t forget to subscribe to get free updates. Mad Mike RX7 – MADBUL!